Our Boston 18" x 18" Cushion Covers are a must have for your bedroom this season. 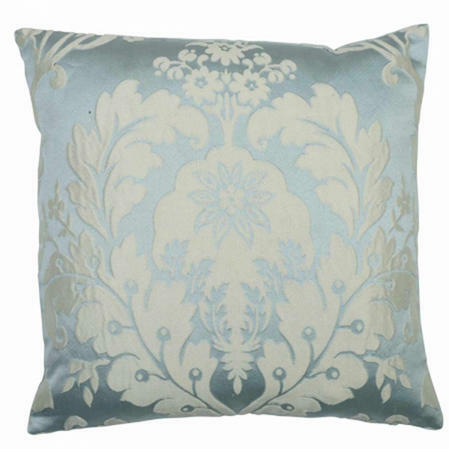 Featuring a timeless Duck Egg Blue colour, this cushion cover collection screams elegance. 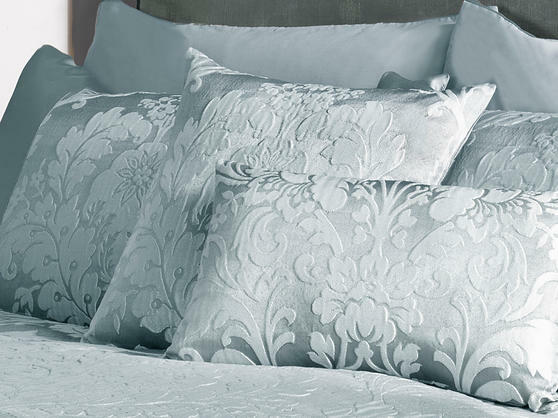 Add class to any room with this beautiful jacquard detailing, with a matching bedspread and curtains available, you can complete the look with ease. Cushion cover only, inner not included.